Traveling at the speed of 45 RPM, we sink into the record grooves of some of our favorite songs and talk to the studio wizards who produced them. First stop is Nashville, home to Music Row as well as Easy Eye Sound, the recording studio of Black Keys guitarist Dan Auerbach. We talk with Auerbach about his journey in music, from hearing vinyl on his parents' turntable in Akron, Ohio, to cutting records with some of Nashville's legendary session players. Then we head to French Louisiana to chat with Cajun music maven Joel Savoy of Valcour Records about documenting and expanding the region's traditional sounds. Heading east to the Fertile Crescent of American music and our hometown, we remember New Orleans' Harold Battiste, who started All For One Records--the first African American owned label in the South--and arranged hits for Sam Cooke, Dr. John and Sonny & Cher, among others. Plus, more jukebox gold from Little Anthony & the Imperials, June Carter and the Lovin' Spoonful. From "Ol' Man River" to "Papa Was a Rolling Stone," we turn to the American songbook for portraits of fatherhood, both kindly and cautionary, from down-home country to down-with-the-man rock'n'roll and soul. We talk to New Orleans jazz patriarch Ellis Marsalis about family life and raising four career musicians--Wynton, Branford, Jason and Delfeayo. 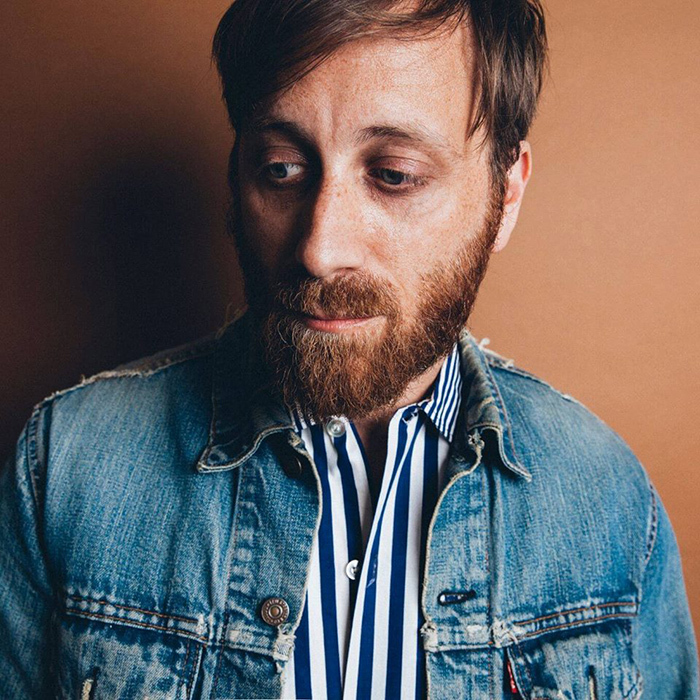 Dan Auerbach of the Black Keys tells of working in the studio with his dad, Chuck Auerbach, who is making his recording debut at age 68 with Remember Me. Daughter Rosanne remembers Johnny Cash's voice and her favorite of his tunes. And Steve, Sasha and Martin Masakowski discuss playing music as a father-daughter-son trio and their different roles as family/band members. 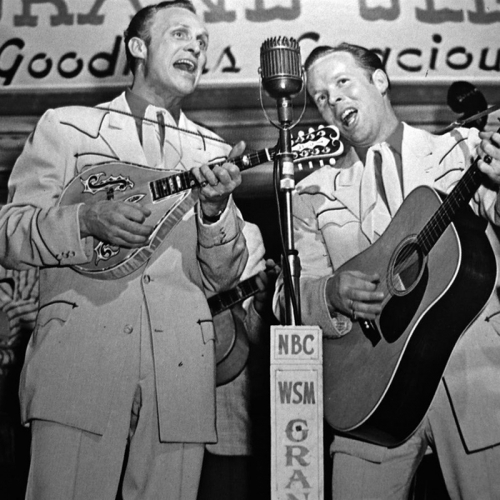 Plus, fatherly odes from the Everly Brothers, Gladys Knight & the Pips and the Drive-By Truckers. We're sitting down this week with two bands who make their hometowns proud. The Black Keys, Dan Auerbach and Patrick Carney, from Akron, Ohio, have roots in the blues and rock but construct a sound all their own. We chat with them backstage at a performance in the Crescent City. Then New Orleans brass band innovators the Soul Rebels talk about bringing the sounds of the streets to clubs around the world.